be greatly appreciated. As we all know those prayers do get answered. and everyone could find it useful in many ways. I hope you agree. Thank you for this da y and may you continue to be with us. daughter Denise and her family in your prayers. With saddden hearts we are passing news of Corky. She passed away at the Lourdes Home. She had about with pneoumia and was back at the home when she went home to be with Bob. prayers, His obituary is below. Ron had back surgery in July and there was some problems, he is at home now recovering. so you could send him a card if you wish too. able to catch it all. Her address is below if you wish to send her a card. is below if you wish to send her a card. to and they released her today. Now for a few weeks of recuperating. Thanks for the prayers. We will have new updates here. continue to need your prayers. 9695 Schomaker Rd. 9505 N.Mason Rd 4157 Airport Rd. and we will gladly add them here. FRIENDS and Sharing and FUN. important, so thank you in advance. And please if you would take time out to sign in our quest book on the home page. ** We have some openings for new members in our chapter, so if any of you are interested you may contact our President Duane Moore at email address [email protected] or phone him at 989-865-6940 he will give you the information. We have members from all over Michigan, from lake Michigan to Lake Huron, and from the Ohio border though out the UP of Michigan. We also have some members who have moved to other states. So we actually cover a real large area. 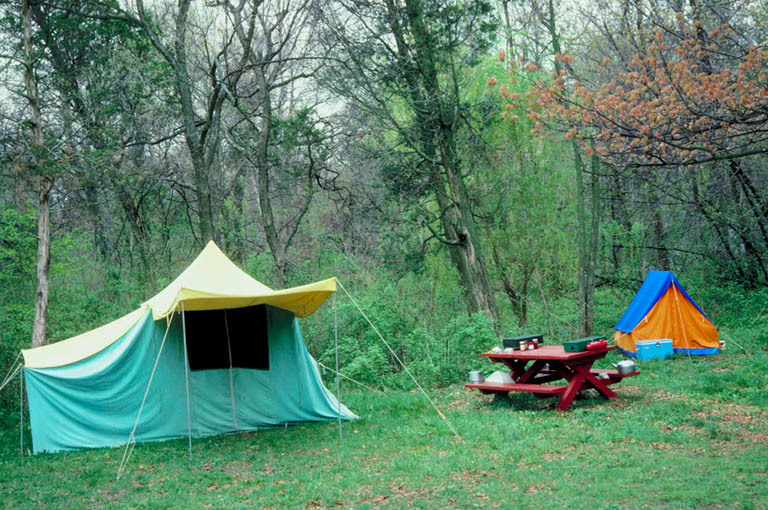 – once you are on the RV Community page you can click on chapters – from there you will be able to select the state in which you want to find chapter news in. You can also add news there. 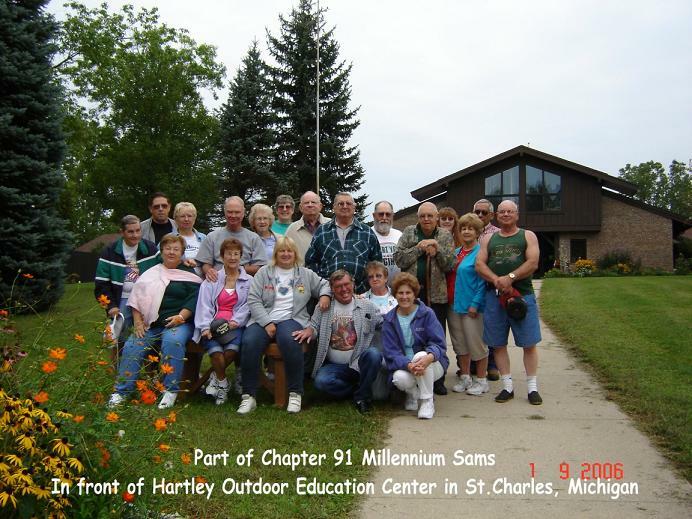 On this page you will find some photos and articles about the things the members of our chapter have been doing. By Remember our fallen and Thanking those that are protecting us now where ever they are in this world ! 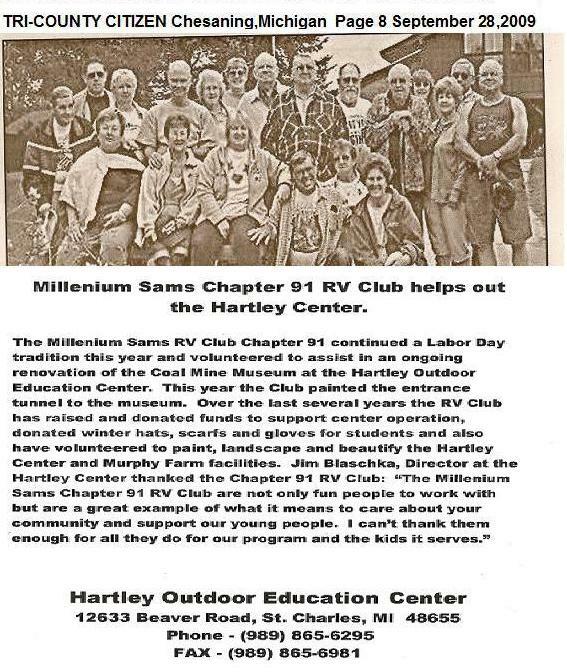 This is a photo that our local Charity had published in a local paper of our chapter's good deeds for the Hartley Outdoor Education Center. We thank them for their kind words. We do enjoy all that we can do for them. Dear father of Denise Short; Beloved brother of Joyce Lucas; Cherished grandfather of Robert (Brandy) Short, Tara Short and Tina Short; Great-grandfather of Raelyn and Reese. 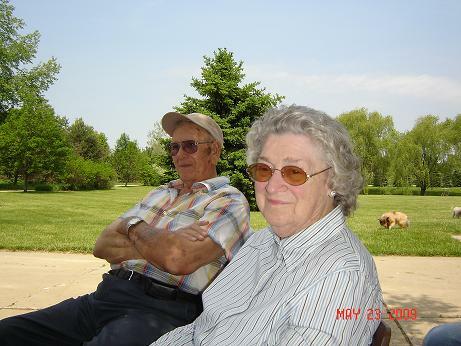 Mr. Allen was a driver at Ashland Oil Company and was a member of Waterford Community Church. He was President of the Good Samaritan Travel Club, Vice-President of the Waterford Historical Society for over 30 years, and enjoyed serving as a Waterford Cross Guard. 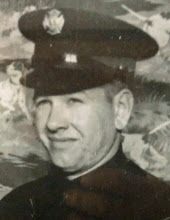 He was also an avid bowler and volunteer firefighter. A memorial service will be held on his birthday, Sunday, February 24, 2019 at 12:00 p.m. at the Riverside Chapel, Simpson-Modetz Funeral Home, 5630 Pontiac Lake Road, Waterford. The family will receive friends at the funeral home Sunday 11:00 a.m. until time of service. Memorials may be made to the Waterford Historical Society. We just wanted to let you all know that Corky passed away on April 1,2019, She had came down with pneumonia, was in the hospital for a few days then back to the home,with no improvement. Hospice was called and she lasted only a few days. So sorry to have her leave us also. But now she is with Bob. 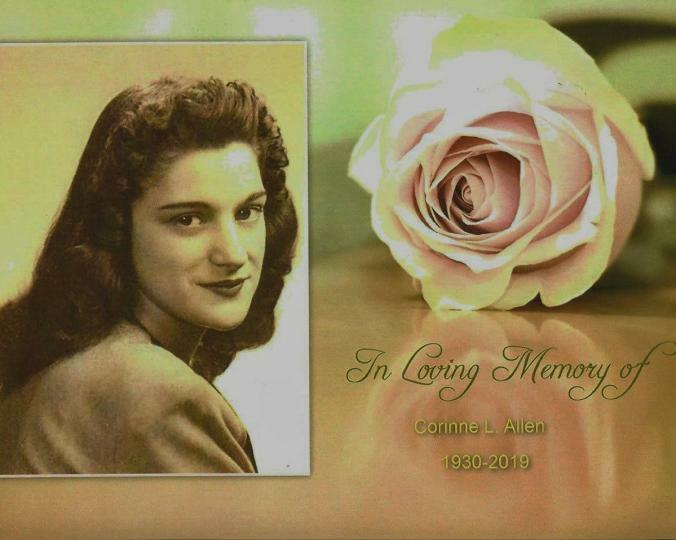 Her services will be held on Saturday April 13,2019 at 1:00 pm at the Waterford Central United Methodist Church 3882 Highland Road (M59) Waterford,MI.